Well, I am a huge fan of music from Iceland. Espacially Sigur Rós, Múm and Seabear are brilliant bands with a very unique sound. I was at a concert of Seabear and Múm two years ago, and I was fascinated how playfull they acted on the stage. Exchanging the instruments, exchanging the band members, and it looked a bit like they were still experiencing things on stage. 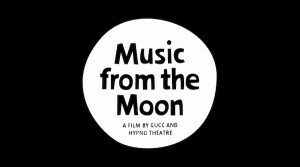 And Music from the Moon is a documentary about the music scene of Iceland and Greenland. Two cultures apart from the rest of the world. Well, I can’t say much about the rest of the musicians besides Emilíana Torrini but I think that’s the interesting part about the movie. There is a lot we can learn about these two cultures and their music scene. 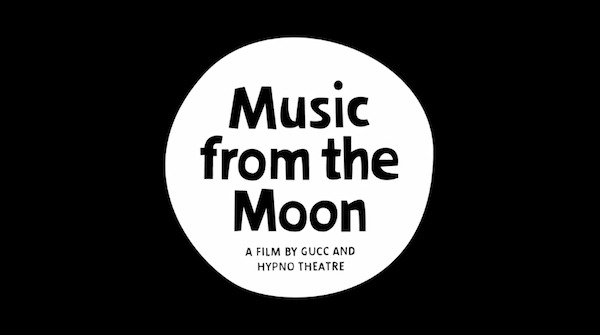 “Music from the Moon is an intercultural music and puppet show for children. In 2006, the Hypno Theatre travelled to Iceland and remote locations in Greenland to perform their show. The film accompanies the group on their journey through Arctic landscapes. Look forward to exceptional concerts and personal moments with Emilíana Torrini, Benni Hemm Hemm, Dagur Kári and other stars of the Icelandic and Greenlandic music scenes and learn about the Nordic attitude towards music and creativity. Die Premiere findet am 27.11. in Münster statt, mit Livemusik von Benni Hemm Hemm… ich bin sehr gespannt und freue mich schon, etwas mehr über die Musikszene auf den Inseln zu erfahren…. Wow, Moritz, da bin ich neidisch! Wünsche dir viel Spaß, vielleicht kannst du ja mal berichten wie der Film ist. Und wo sind Amiina? Und Olafur Arnalds? Und und und und….. egal. wow. sehen will. Ach was, wozu ins Kino gehen: Hinfliegen. Im Oktober ist da immer das Icelandic airwaves festival, das ist mein großer Traum…. Oh, ich habe leider nie ein Instrument gelernt. Nunja, ist ja noch nicht zu spät aber erstmal…. Aber deine Theorie macht durchaus Sinn! Helgi Hrafn Jonsson in Hamburg | better taste than sorry.